Congratulations to our Client ViDi. Their action cameras are now available at Urban Outfitters. 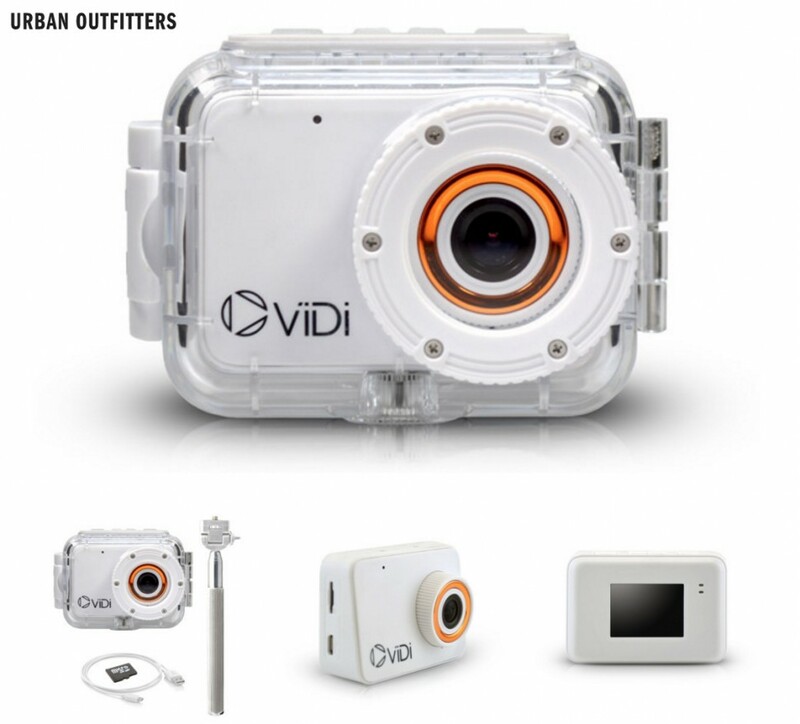 The ViDi action camera is fully designed for whatever you have in mind. This set comes complete with a waterproof case, a sticky mount to attach to a helmet or bike, and a car charger so you can juice up on the go. Check them out at urbanoutiffters.com!